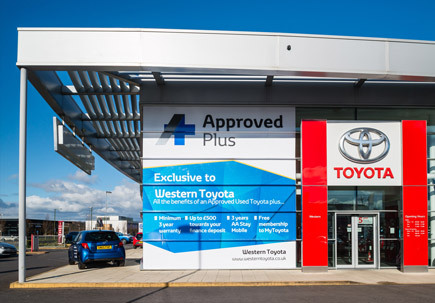 Western Toyota wanted to rebrand their approved used offering as Approved Plus. 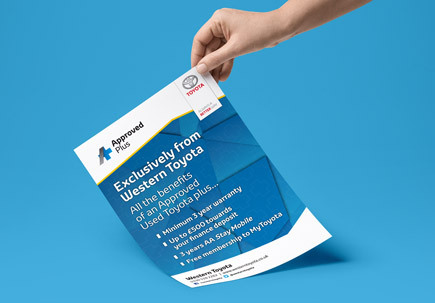 The main objective was to highlight the additional benefits offered over and above the normal Toyota deal and differentiate Western from other Toyota dealers in the network. 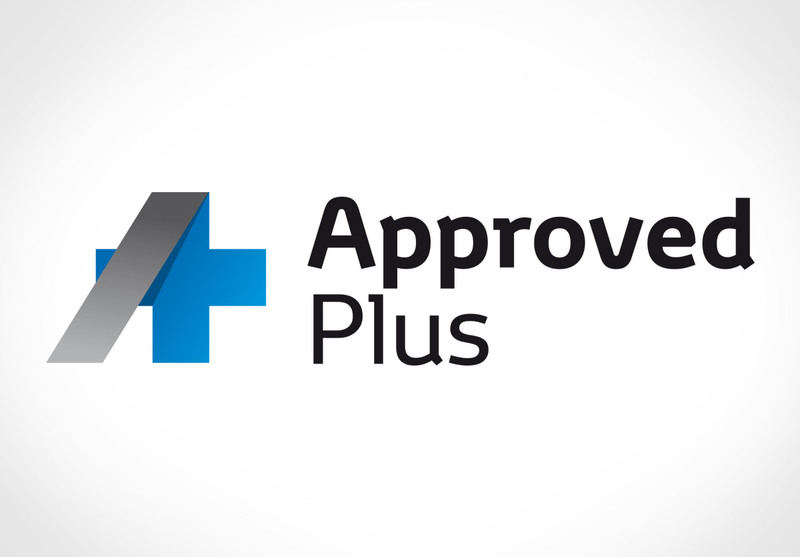 A logo and branding system were designed to be used in a variety of POS and online positions including a giant vinyl graphic at the showroom detailing the specifics of the offer. 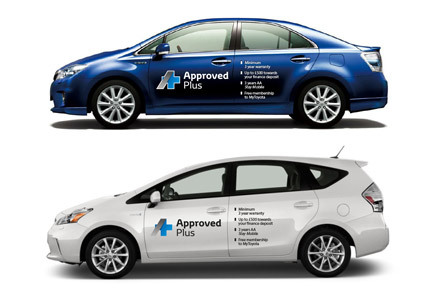 To supplement the large scale graphic, vinyls were applied to selected used cars in key loctions, further highlighting the new offer. The message was then rolled out throughout the showroom and beyond with showroom posters and leaflets as well as web banners, social media headers and as part of used car email campaigns.